Shine On Sierra Leone and Wellbody Alliance, are working in partnership to coordinate national response in Sierra Leone, to attempt to stop the spreading of Ebola across the communities. Sierra Leone is in an unfortunate situation where fear has paralyzed communities, allowing for the disease to spread rapidly. According to the World Health Organization, the outbreak has a a fatality rate of about 60%. SOSL and WBA are working hard to prevent the spread of Ebola, not only through traditional public health control measures, but also through a community-based Q&A program that dispels myths and provides knowledge about the cause and spread of the virus. 1. Operating a nationwide distribution network for 1 million sets of personal protective equipment and thousands of doses of supportive medications. 2. Partnering with Koidu Government Hospital to support the Ebola isolation and referral center for cases in Kono. 3. Engage our communities in a dialogue to dispel myths and provide knowledge about Ebola to reduce fear. 4. Coordinating emergency testing and ambulatory referrals of patients in Kono. 5. Implementing strict screening and control measures at Wellbody Alliance’s facility. 6. Initiating effective and sensitive contact tracing. We are asking our readers to please donate $2 to and Wellbody Alliance via the link below, so we can continue to support the nation of Sierra Leone as we stand together to make a difference with this crisis. Our goal is to raise $150,000 to launch this initiative. 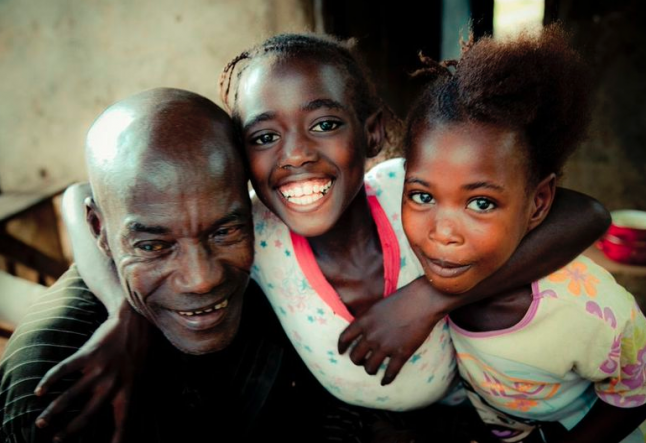 On behalf of all the people affected by Ebola, thank you all for your incredible support.